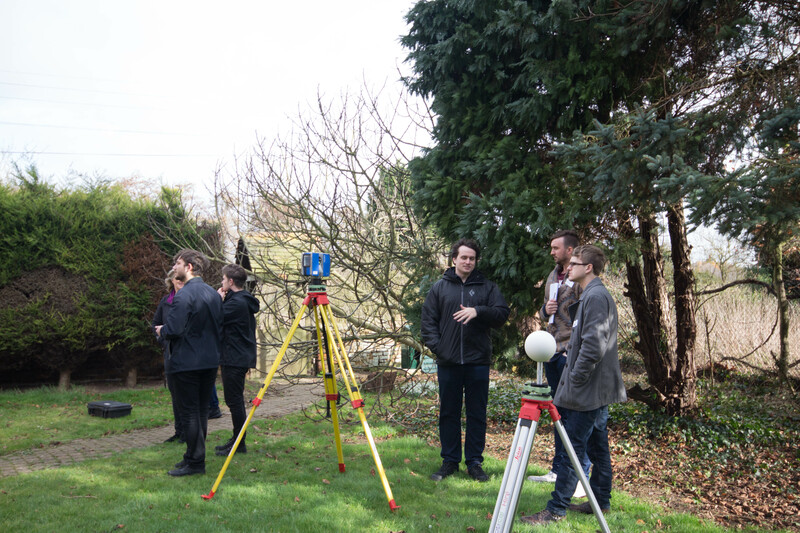 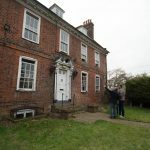 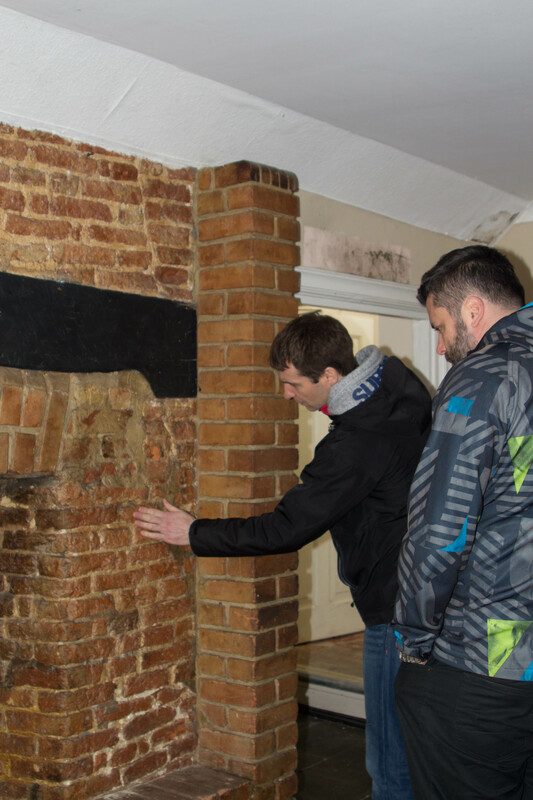 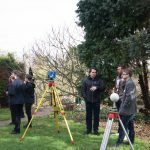 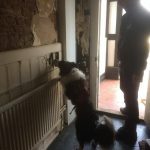 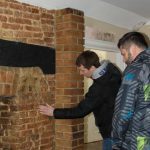 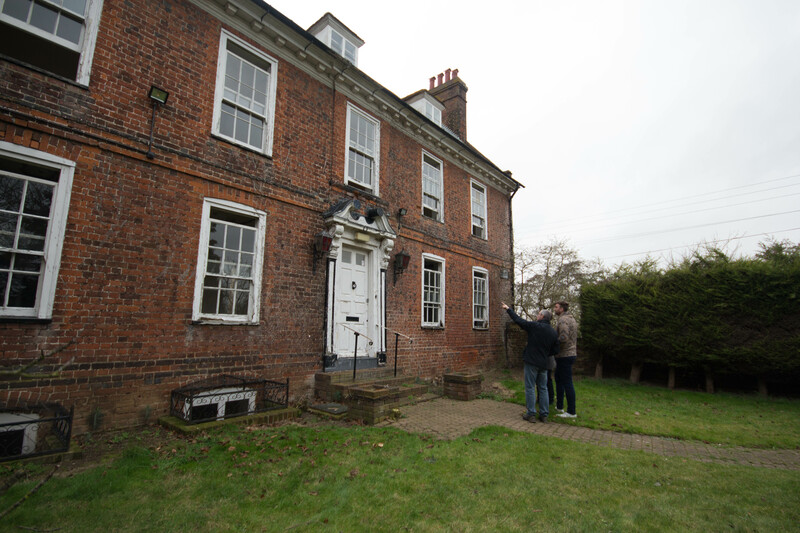 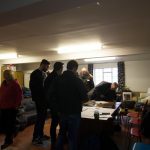 They spent one day in the classroom learning about heritage and conservation and then one day at a grade II* listed farmhouse in Kent carrying out a survey as if they had been appointed by the client. 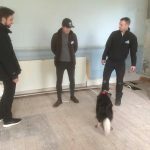 In the field they were supported by a large number of consultants including a ‘rot’ sniffing dog who gave their time voluntarily to assist the students in developing skills in this real life experience. 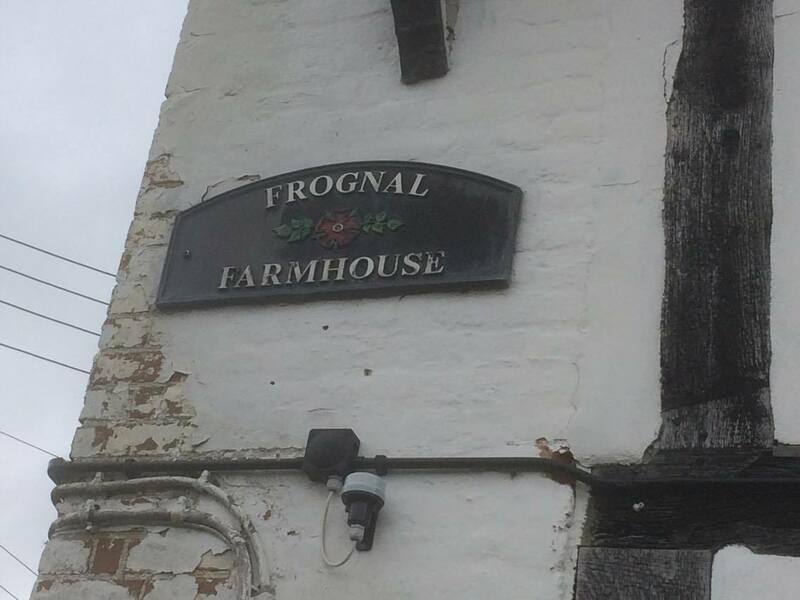 The third day was spent learning about Professional Report writing. 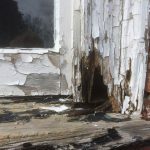 This entry was posted in Construction, Field trips.